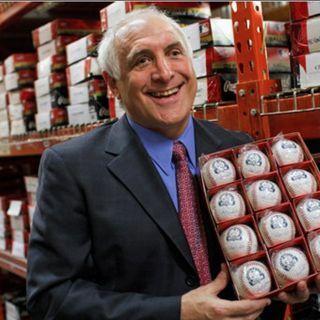 Brandon Steiner launched a sports marketing empire by using his life savings in 1987 and hasn't looked back since. Steiner discusses how sports collectibles have been resilient in their comeback potential with consumer demand, and what the sports trading card industry didn't do which has harmed that sector the most. Steiner talks about how the availability of athletes to understand their brand, engage with the marketplace and initiate it properly are the biggest challenges they face.